We are delighted to have Dr. Crystal Sullivan Hurd to speak at our June, 2014, meeting of the Society at the The Camp House. The topic, in full, will be: "The Leadership of C.S. Lewis: From Author to Authority". Regarding this topic, Dr. Hurd writes: The term 'leader' typically evokes images of wealthy business gurus, political candidates, or brave individuals who catalyze revolutionary acts. However, the act of influence is far more prevalent than these popular examples. C.S. Lewis proves that one does not have to possess the "trappings" of success to provide inspiration. With his tattered jacket and old-style dip pen, Lewis planted himself firmly within the circle of brilliant minds and voices which navigated the cultural chaos of WWII and led many to a deeper understanding of the power of fiction, complex notions of literature, and of theological ambiguities. Either through books or broadcasts, C.S. Lewis became a leader of his generation and with his enduring wisdom, remains a compelling authority for culture today." The meeting will be on Tuesday, 10 June, 7:00 p.m. The Camp House is located at 1427 Williams Street, on the southside. You are invited! Come a little early and you can get something to eat and a coffee before the meeting. The coffee bar will be open. Dr. Crystal Hurd is an educator, writer, poet, and researcher from Virginia. She lives with her husband and four dogs (among them “Jack” and “Lucy”) in southwest Virginia. A self-proclaimed book nerd, her interests include reading, writing, photography, and immersing herself in anything associated with England (especially Doctor Who). Over the past decade, she has read and researched both biographical and rhetorical aspects of C.S Lewis, fully endorsing his integration of faith and intellect. She has been featured frequently as a special guest or co-host on the “All About Jack” podcast hosted on Essentialcslewis.com. Dr. Hurd loves discussing Lewis as well as various aspects of spirituality, apologetics, and leadership theory. Her dissertation applied Transformational Leadership theory to the life and works of Lewis. Hurd works for the non-profit organization Develop Africa mentoring young women in Sierra Leone and Kenya. She continues to explore various aspects of Lewis, Tolkien, and Dorothy Sayers, while additionally examining the role of artists as leaders and the rhetoric of power. 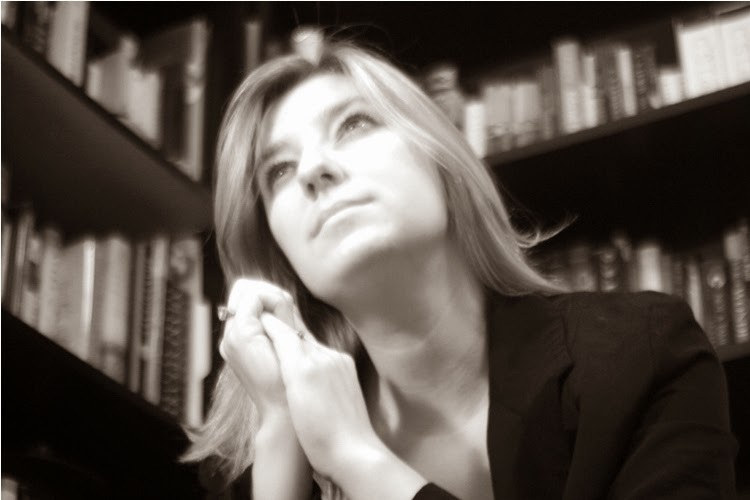 She is a staff writer for the art/faith blog All Nine Muses and the fantasy/science fiction site Legendarium. You can visit her website at www.crystalhurd.com.